Home > Books > Under the Sunset. Under the Sunset. 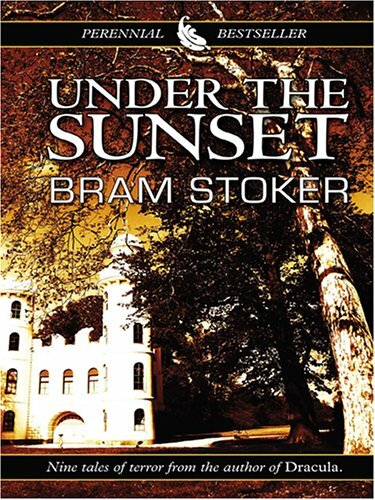 was written by Bram Stoker. Under the Sunset. was published by Sampson Low, Marston, Searle, and Rivington.